Click here for information on Learning Academies and Centers. 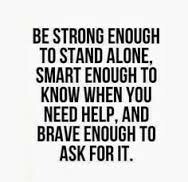 Below are links to various websites to help aid parents in understanding and addressing bullying, as well as other topics, with your children. 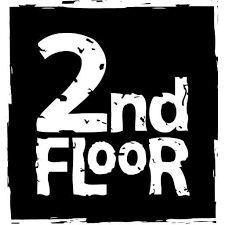 2nd Floor is a free and safe telephone helpline available to all middle school students. The helpline provides a confidential service for young people to reach a non-judgmental trained listener.